The international break is upon us and many football fans will be looking for an alternative to club football to watch for the next couple of weeks. There are plenty of exciting matches to look forward to and a lot of exciting young are players are going to feature. This is the best time for the clubs across Europe to scout some of these emerging stars of the game and have a look at them. Here are three players that you should look out for during the international break. Steven Bergwijn is having a terrific season with PSV in the Eredivisie. He has been directly involved in 23 goals in 25 games this season in the Eredivisie with 11 goals and 12 assists. He can play both as a striker and a winger. He already has 2 international caps to his name. Manchester United was reportedly interested in his service during the winter transfer window but PSV managed to keep him at the club. However, if the 21-year old continues with his current form till the end of the season, PSV will have to brace themselves for a big fight to retain services from the biggest clubs across Europe. 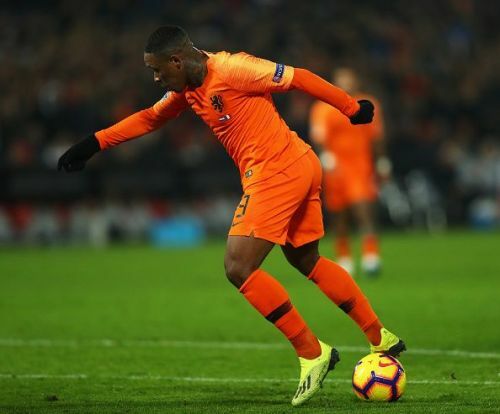 The Netherlands will play Belarus on the 21st of March and Germany on the 24th of March and Bergwijn is expected to be involved in both of these games. 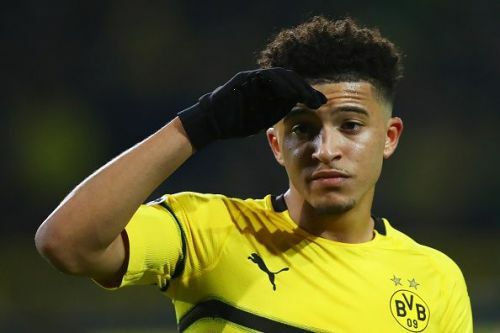 Jadon Sancho is one of the hottest property in world football right now. He has torn apart Bundesliga defenders consistently this season. He's has scored nine and assisted 13 goals in all competitions so far. Sancho got his first England senior squad call up during the Uefa Nations League and made his senior debut as a 78th-minute substitute in the 0-0 draw against Croatia. He is expected to play a major role when England play against the Czech Republic on 21st of March and against Montenegro on 25th March. The 21-year old Serbian has been one of the most clinical strikers in Europe this season. 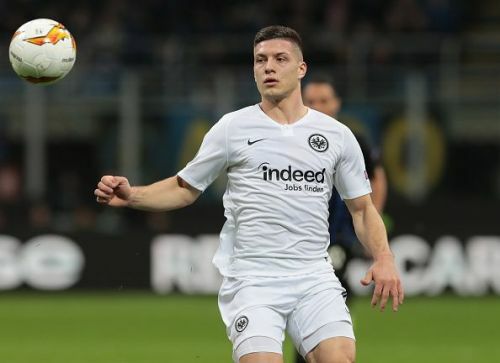 Luka Jovic scored 22 goals in all competitions this season and also assisted five goals for Frankfurt. He averages an impressive 2.8 shots per game in the Bundesliga which shows his goal scoring instinct.